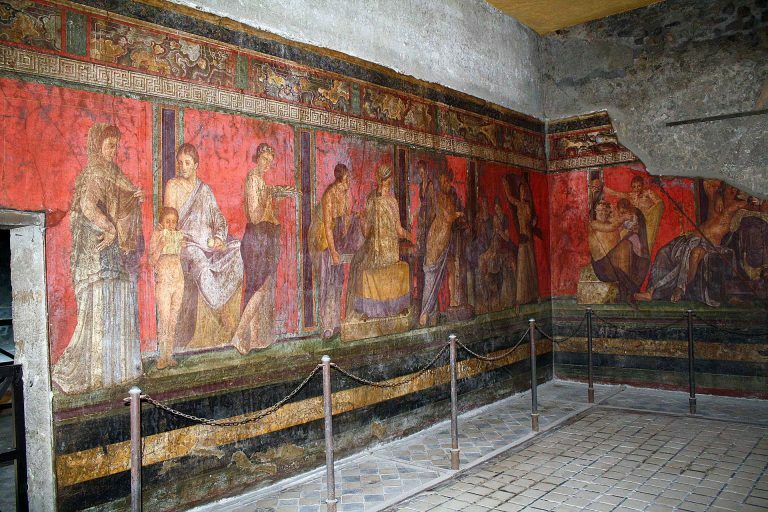 This day trip from Rome to Pompeii is for those who love the ancient Roman history and archaeology. 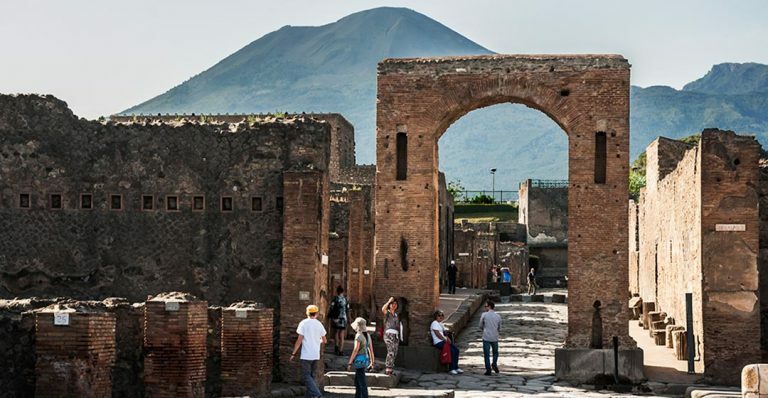 Your english speaking driver will meet you at your accommodation in the morning to drive you down to the region of Campania passing the city of Naples to finally reach the ancient city of Pompeii. 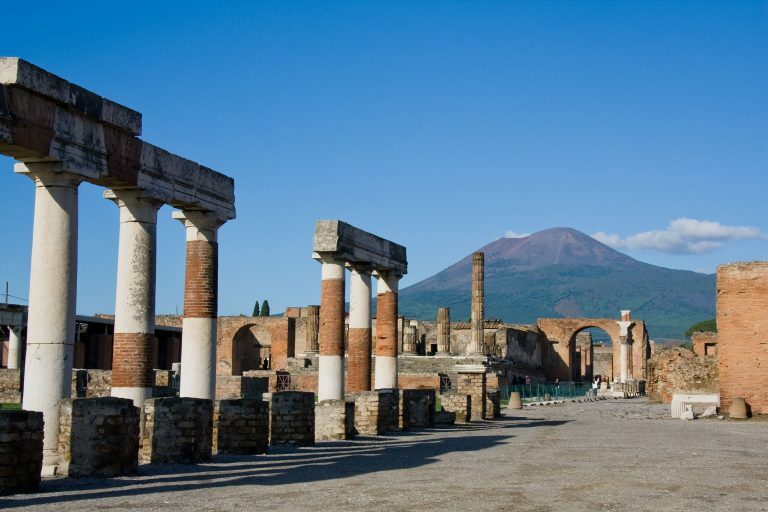 Pompeii overwhelmed by the eruption of the Vesuvius in the year 79 A.C. the city of Pompeii has for centuries captivated archaeologists and historians from all over the world. 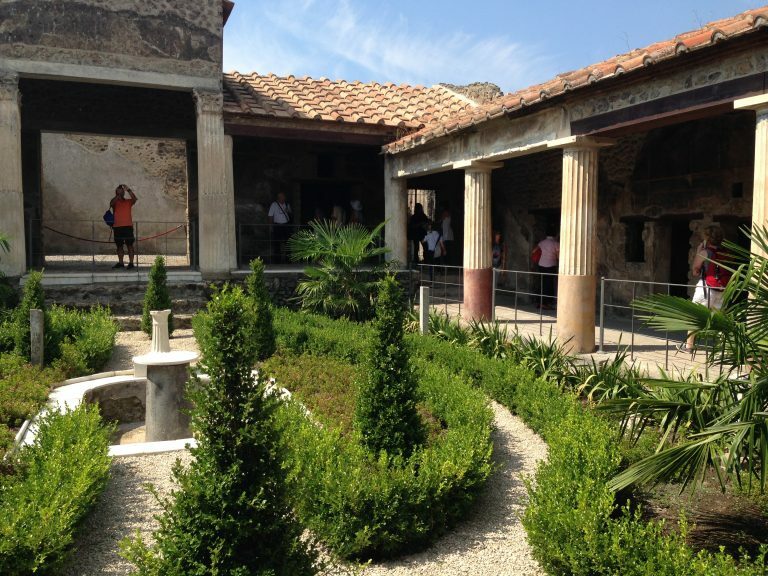 You will see panoramic views of Mt. 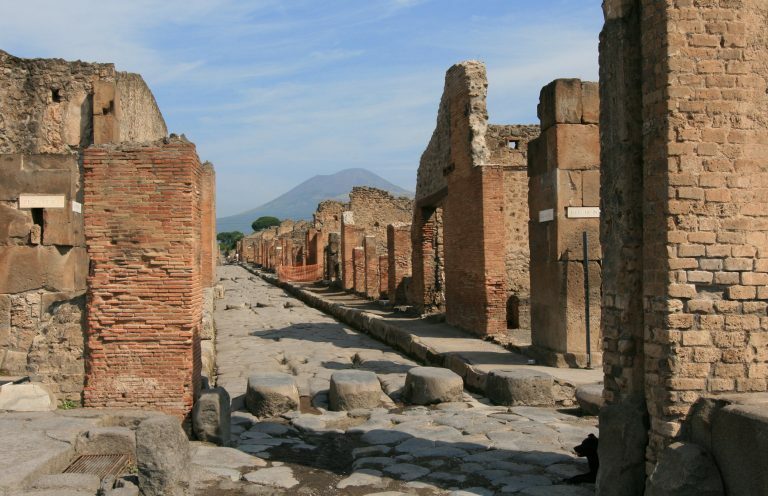 Vesuvius from a distance, which will give you a sense of the awesome peril the citizens of these two doomed cities faced living beneath it. 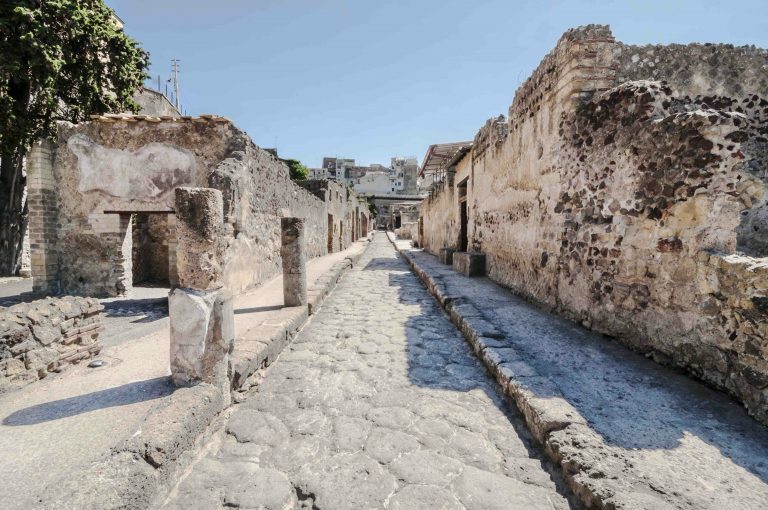 Once ready to continue on your ancient journey, it is time to visit Herculaneum. Originally discovered when a well was being dug out in the early 18th Century, initially a series of shafts and tunnels were dug to strip the site of any valuables, unfortunately sold to collectors as antiques. 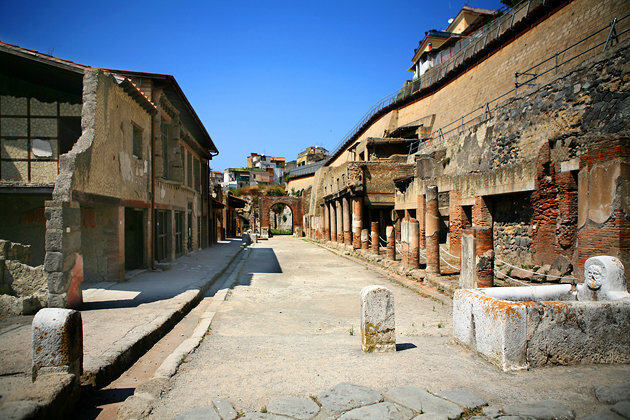 Eventually Herculaneum was explored on a more scientific basis, under the orders of King of Naples. A basic plan of the town was mapped out and much of the portable remains removed, but eventually these tunnels collapsed and were closed down. 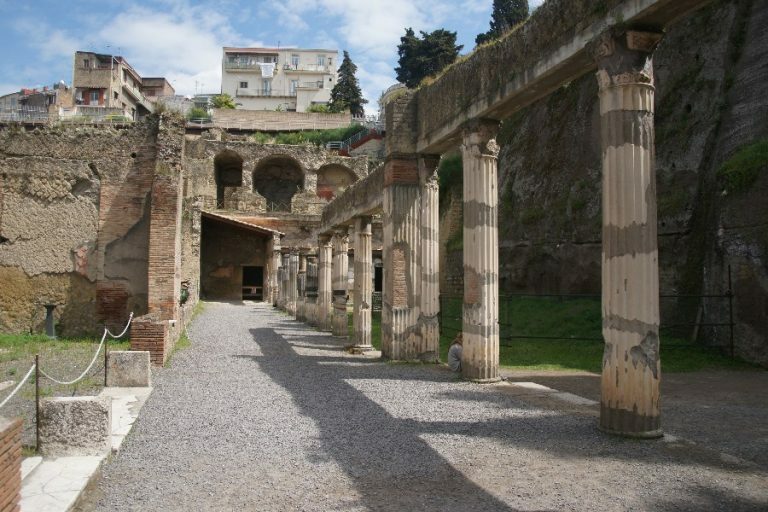 The modern towns of Resina and Portici were built over the site, and knowledge of where the entrance to the tunnels were was lost to the scientific community. 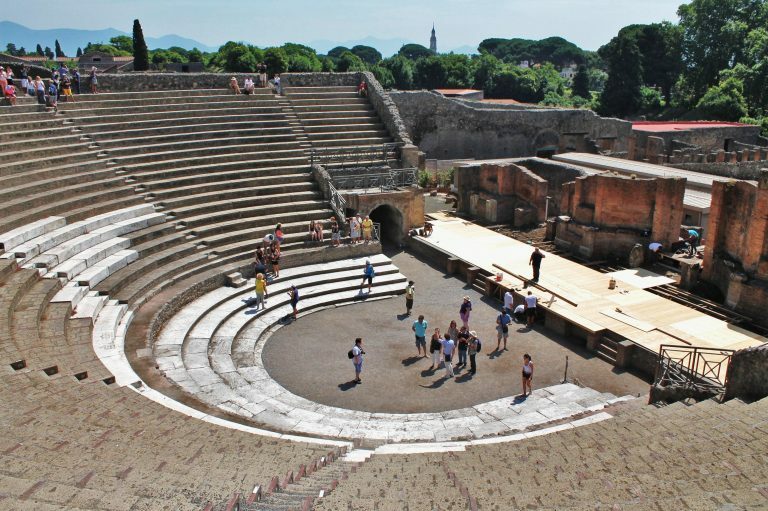 During your time at both site you have the option of either visiting the sites on your own, with an audio guide or we can arrange a private guided tour for you to get a better in depth tour and understanding on how the ancient romans lived.